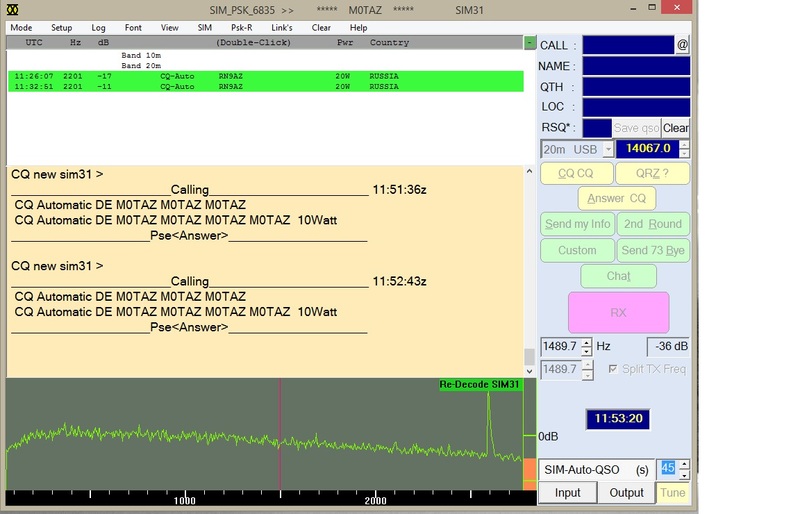 This weekend saw a cacophony of CW over the bands, as part of the ARRL DX contest. The idea is to work as many USA stations as you can. They send 5NN and their state, and you send 5NN and your power. I thought the contest would be ideal to try out the radios in built CW keyer, so I programed it up ready to have a go. 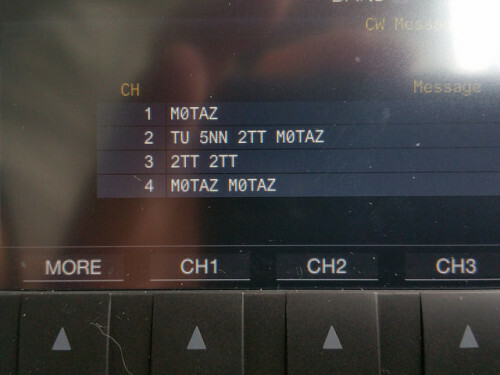 As some will know I don’t read CW, but as much is sent via machines / computers these days it will mostly decode in DM780 or you chosen data program. One programed it was just a case of keep track of what I had worked to avoid dupes, and see what I could add to the log. I used 28, 21 and 7 Mhz and over the course of a few hrs worked 100 stations. Its always interesting to see the propagation change over the course of the day. 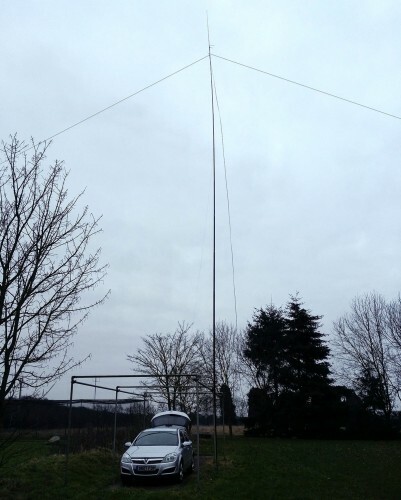 Not too bad for a bit of wire and a couple of hundred watts…. Read the article on how the mode invented by Nizar Ben Rejeb was developed, and the advantages it has over traditional PSK31. You can download a free copy of the program, and read more online at ON4NB website. A handy guide to installation can be read here. Ive been using it for a few days now, but its too early to test its robustness. Many digital modes come and go over the years, but its always interested to test and understand the advantages and disadvantages. It certainly looks very much like PSK31, but the program helps identify that by a CW ident SIM and in PSK31 you will decode NEW SIM31 on your screen.